Electric services, service changes and upgrades. Years ago the 100 and 60 amp electric services where very commonplace and suitable for the needs of older homes. Now with more electrical appliances being installed every day and with the growing size of homes in general you may require more power than these aging wires can deliver. 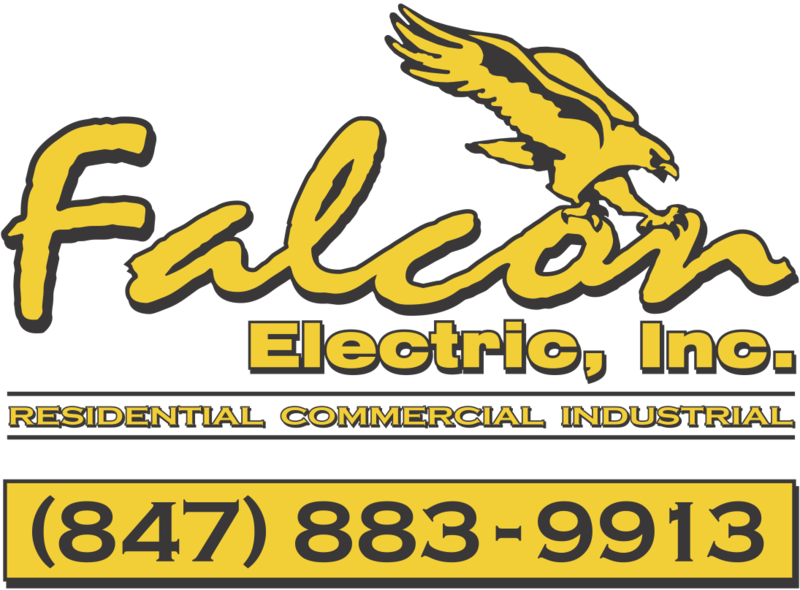 If you are in need of an electrical service upgrade contact us for a free consultation. We can replace the existing meter fitting with a new 200 Amp meter fitting, install a new panel to replace the existing, and install the new piping and wiring to ComEd’s utilities.